Planning a wedding can be a bit overwhelming (and by a ‘bit’ we mean a-whole-lot). 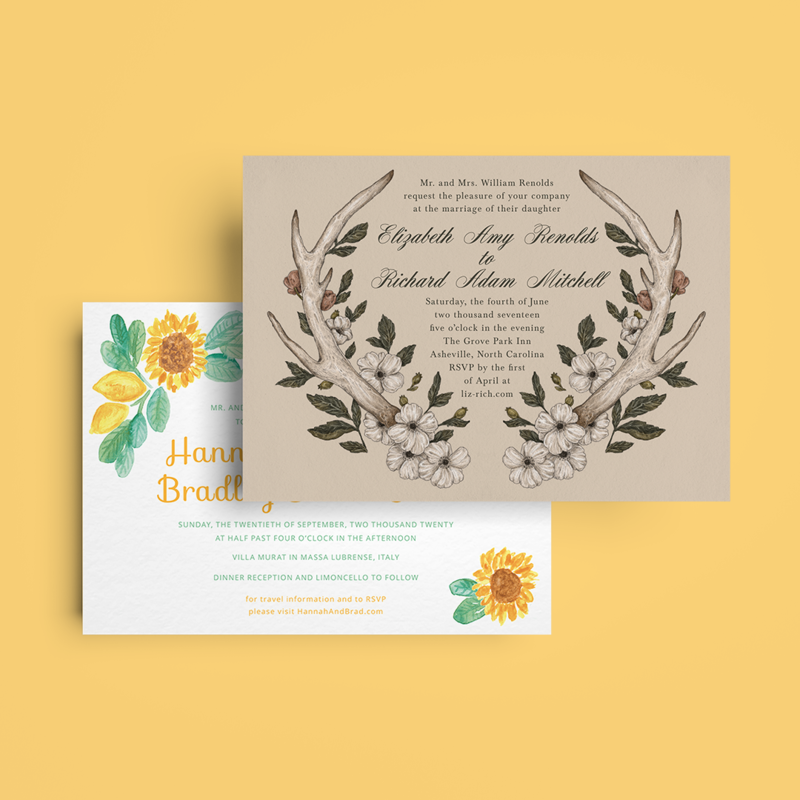 If you’ve begun the process of getting ready for your special day, you probably already have an idea of how hectic things can get and just how quickly. 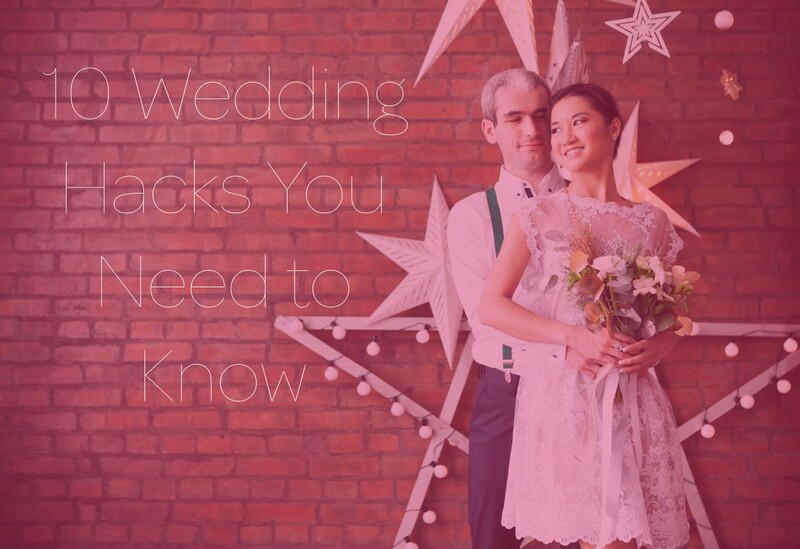 With all this going on, a few helpful wedding hacks is just what you need. Check out our 10 wedding hacks and maybe your head will stop spinning. 1. Sign up for a wedding-specific email account. All those back and forth-s between vendors, bridesmaids, and your family will be much easier to manage in one email account. Not having to wade between wedding emails and that business report from your boss will make your life a whole lot easier. 2. 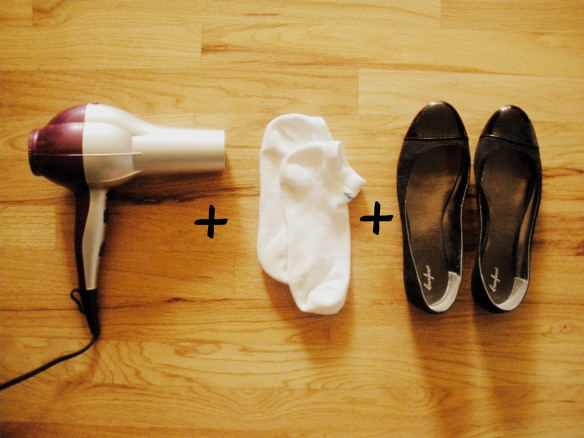 Break in shoes in advance of the wedding day (for yourself and the bridal party) with a blowdryer. 3. Wearing a veil? Use Veil weights to keep the wispy thing from flying all over the place. Use the wind to your advantage with those beautiful wedding photos! Veil weights will keep you from getting tangled. Get them here. Make your programs into fans. Although the scenery may look ah-mazing, keep in mind that weather doesn’t always play by your rules. Make your programs serve a secondary purpose (just in case) and let your guests have a little relief from the heat. 5. 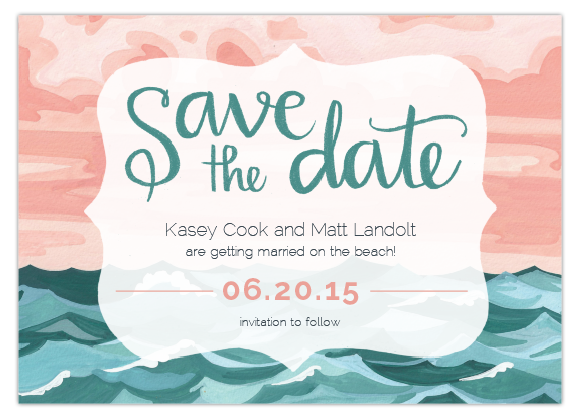 Have your guests RSVP via your wedding website. 6. Use the world wide web wedding planning tools. There are a ton of useful tools online… use them. The tools page on Wedding Wire is a great resource to keep track of all your wedding planning details! Create your wedding website, budget, seating arrangements, gather vendors & more all online. 7. On a budget? Check out Recycle Your Wedding. Get anything from decorations to gowns. Buy a well-made second hand gown, pay to get it altered & add a few unique and personal touches, and you’ve got yourself a beautiful wedding gown for a fraction of the cost. 8. Weekday and Sunday weddings are cheaper. If you book vendors on off-peak days throughout the week, they’ll often offer discounts. 9. Use sandpaper to make the bottoms of your shoes less slippery. New shoes tend to have little tread and can be a disaster on the slick dance floor. 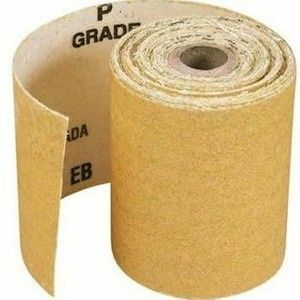 Just brush some sandpaper on the bottoms of your shoes (and the rest of the wedding party’s) to give your new shoes some traction and avoid any cataclysmic falls. 10. Having a lot of out of town guests? Use JetAPort to book hotels for your guests. Easily block off groups of rooms for your guests. Postable will gather your guests’ mailing addresses and mail everything for you. Have a million thank you notes to write? Even if it’s only about a hundred… Postable makes writing beautiful & personal thank you notes easy (we mail them for you, duh). 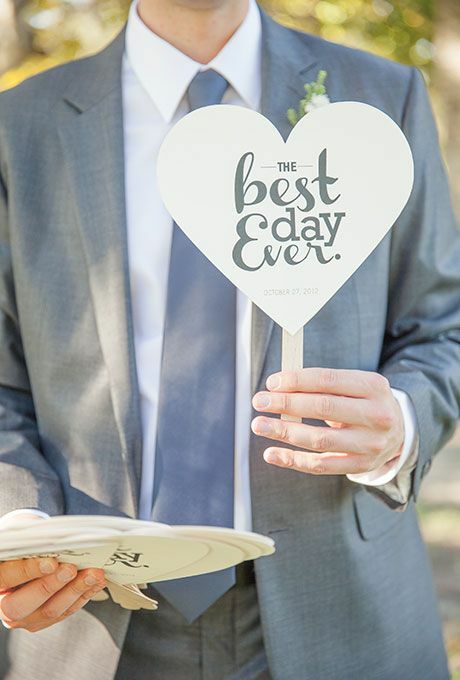 Do you have any wedding hack ideas to add? Share in the comments, we’d love to hear from you!